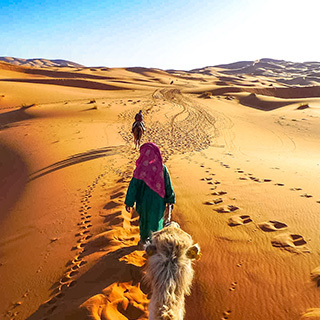 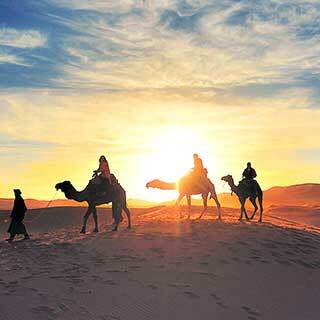 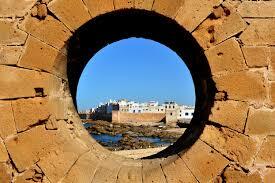 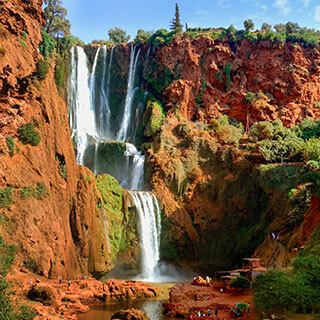 Discover Morocco Tours is a full service travel company based in Marrakech, Morocco. 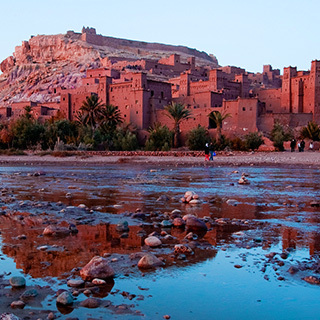 The company was created to show our clients worldwide the authenticity of Morocco that is deeply rooted in culture and history. 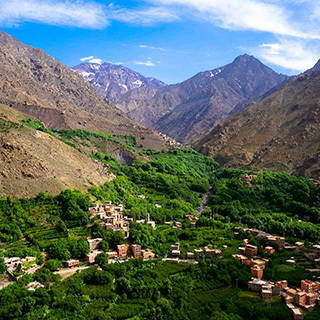 Our experienced native guides are fluent in English, french and spanish,Berber. 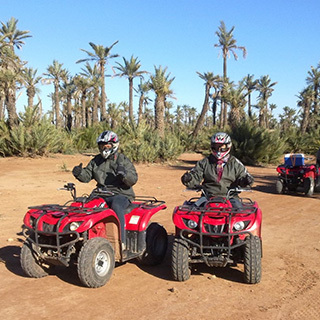 Our goal is to provide our customers with quality services and excellent experiences. 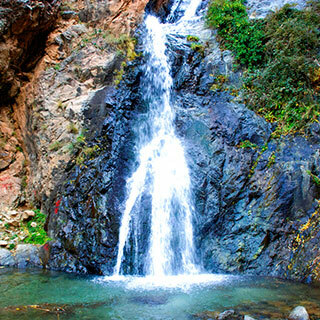 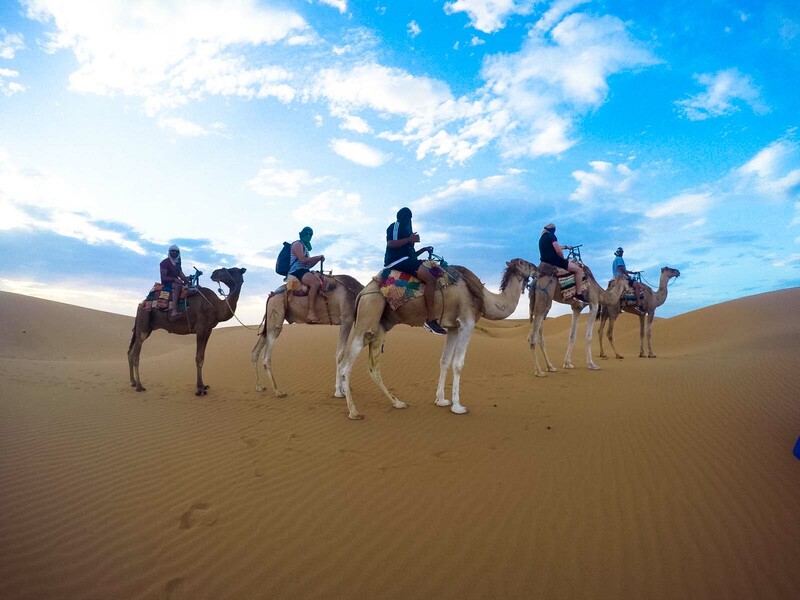 Our services include arrangements for accommodations, transportation, and guided excursions throughout Morocco. 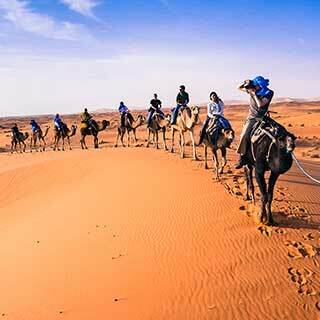 Whether you are traveling solo or in a group, and/or looking for a cultural or adventurous experience, we are here to work with you in customizing the perfect itinerary for your holiday.